Florence Corporation, the nation's leading manufacturer of postal specialty products and electronic package management equipment, has grown as one of Riley County's largest industrial employers. We take pride in building quality products and great careers every day! Since 1934, our highly motivated and innovative team has worked alongside building and design professionals to create the industry standard - often from the ground up. If you are looking to join a progressive and dynamic organization and build your career, then we encourage you to apply today! Visit our Job Board to view open positions, and to Apply Online. Apply in person to Human Resources at 5935 Corporate Drive, Manhattan, Kansas. Florence Corporation is located in the Manhattan Corporate Technology Park (TecPark). The TecPark is located near the Manhattan Airport halfway between Junction City and Manhattan. Jan has been with Florence Corporation since 2011 and is responsible for directing all aspects of the Human Resources Department. Jan oversees employee development, retention, and recruitment, as well as employee benefits and company events. 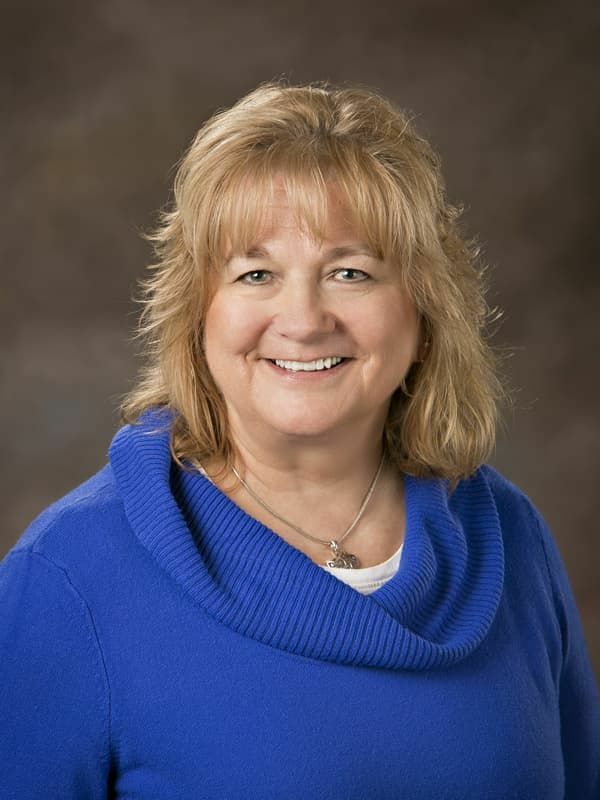 While she has also been a teacher and a coach, Jan spent nearly 20 years with Westar Energy in various customer service and Human Resource leadership roles. Having originally received her Bachelors in Education from Kansas State University, she has begun work on a Masters in I/O Psychology.